Have you ever made an Instagram video inviting students to youth group? Or used a fire emoji to describe someone's preaching? 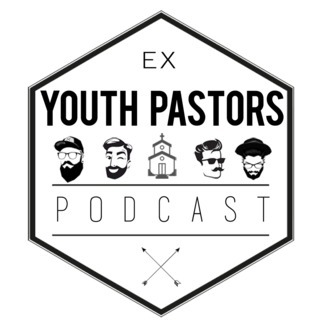 Chances are, you're like us, an Ex-Youth Pastor. 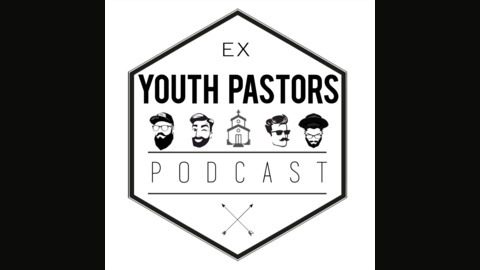 Join Drew and Michael every week as they discuss youth pastor stereotypes, youth culture, and hype.